In America, you __________ __________. In Soviet Russia, __________ __________ YOU! 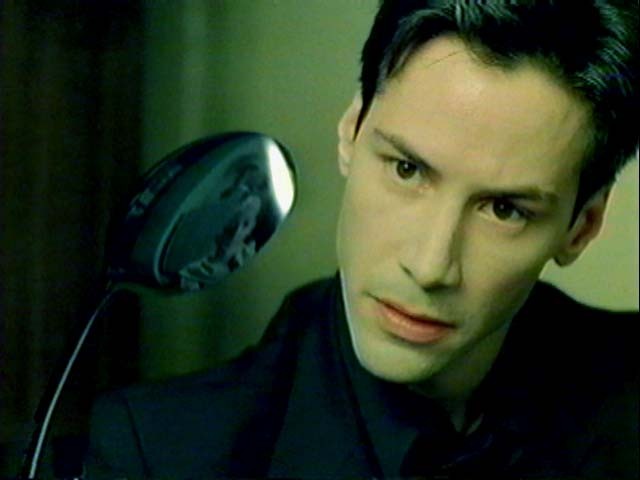 In Matrix, you bend spoon. In Soviet Russia, spoon bends YOU!